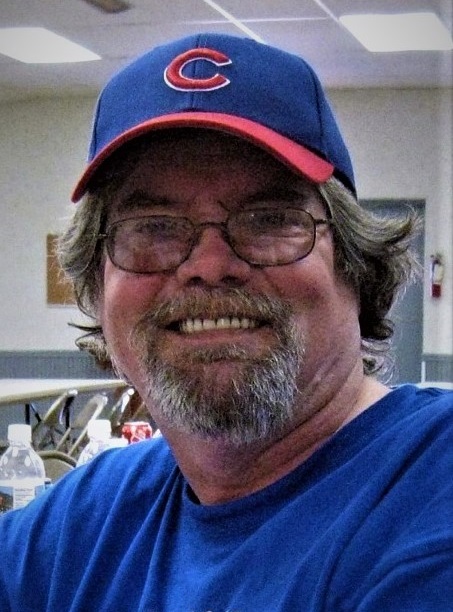 Robert E. Hagan, 64, of Peru passed away peacefully at 5:43 PM, Friday, June 22, 2018, at his residence in Peru, IN. He was born in Peru on March 11, 1954, the son of Kenneth and Roberta Beard Hagan. Bob was a 1972 graduate of Maconaquah High School and received an Associate Degree in Accounting from Indiana Business College. He was employed as an accountant with Bowyer Excavating of Peru, he provided accounting service to several local businesses over the years and prepared taxes for many clients. He was also known for his time as a DJ at WARU in the 80’s and 90’s, and as an announcer and coach for the Peru Little League. An avid pool player Bob was a member of the American Pool Players Association. A sports enthusiast he followed the Cubs, Bears, IU Basketball, Notre Dame Football and Nascar. He thoroughly enjoyed time spent with his grandchildren, and loved fishing. He is survived by a son Nathaniel Hagan and his wife Roslyn of Peru, a daughter Andrea Ray and her husband Rick of Peru; grandchildren Penelope Hagan, Delilah Hagan, Juliet Hagan, Xavier Hagan, Richard Ray and Braxton Ray; a brother John Hagan and his wife Toni of Waupecong, IN and sisters Maureen Bishop and her husband Chris of Denver, IN and Victoria Jones and her husband Chris of Columbia City, IN. He was preceded in death by his parents, brothers Daniel and Tom Hagan and a granddaughter Shelby Ray. A service celebrating Bob’s life will be held at 10:00 AM Thursday, June 28, 2018 at the Eikenberry-Eddy Funeral Home, 84 W. Main St., Peru, IN with Rev. Adam Mauman officiating. Burial will be in Mt. Hope Cemetery. 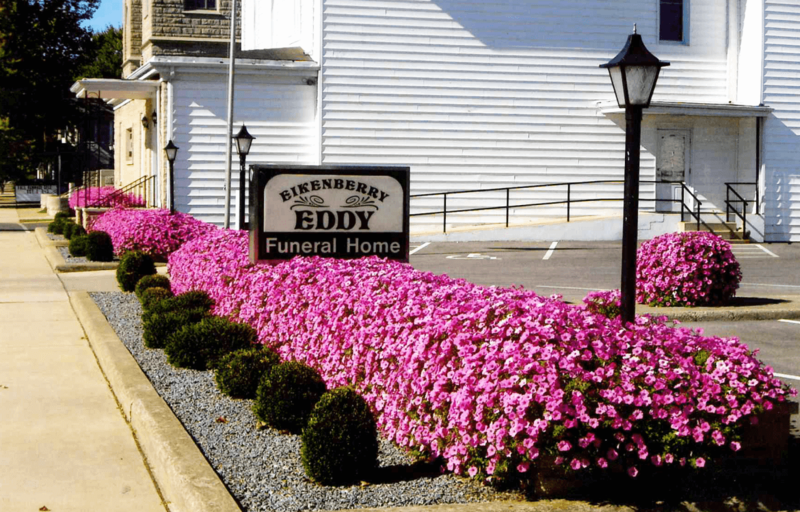 Family and friends will gather from 4:00 – 8:00 PM Wednesday at the Eikenberry-Eddy Funeral Home. In lieu of flowers memorial donations may be made through the funeral home to assist with funeral expenses or to Circus City Festival, Inc.